Tony Banks exhausts is as wild as you want it. Bigger bores means higher BHP and more MPG. Let us build the system to unleash the potential of your car! Our systems are hand made using full free flow technology, no baffles, chambers or restrictions so producing massive torque. 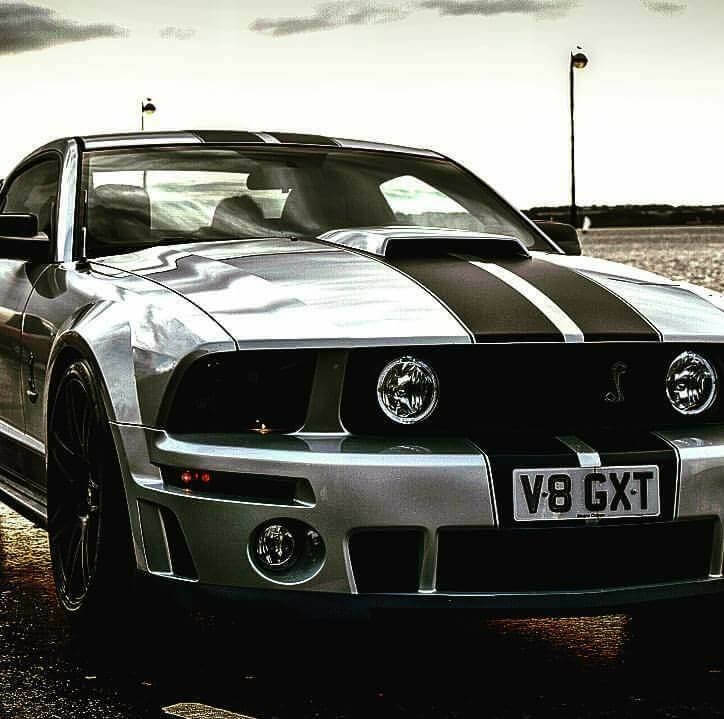 Tony Banks specialises in providing our customers with exactly what you want, from Ford to Ferrari, Mini to Mercedes, not to mention racing cars, kit cars, classic cars, commercial vehicles, imports, motor homes, motorcycles and even aeroplanes. Tony Banks systems are handmade using aircraft quality T304 British Stainless Steel of 2mm gauge wall. We assemble on site using T.I.G welders and only use T316 stainless welding rods of the highest quality. 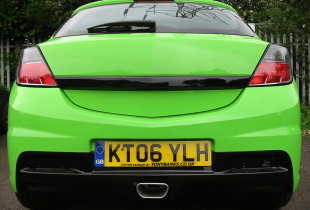 Our exhausts are full free flow with tuned pipes and no restrictions or chambers. This could give you an increase of around 15% BHP, 10% MPG and you will have around 20% more torque at bottom end revs. We have so much confidence in our exhaust products that we provide an industry leading lifetime warranty on all our exhaust systems. This is designed to give our customers complete peace of mind, We keep our prices competitive without compromising on quality. The initial outlay on a stainless exhaust will soon prove to be a worthwhile investment and over time should save you money on your vehicle running costs. 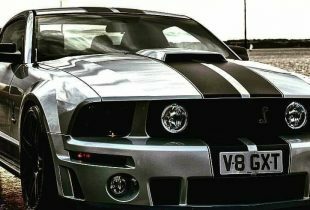 At Tony Banks we aim to make our products as affordable as possible, and we are pleased to be able to offer a finance option for customers who would prefer to spread the cost of upgrading to a stainless steel exhaust. We have over 150 different tailpipe designs in stock to choose from and the materials to hand build over 1000 different shapes and styles of silencers; creating the perfect system for each individual. We also tailor make exhausts to your specific requirements, a process usually takes around 3 hours. 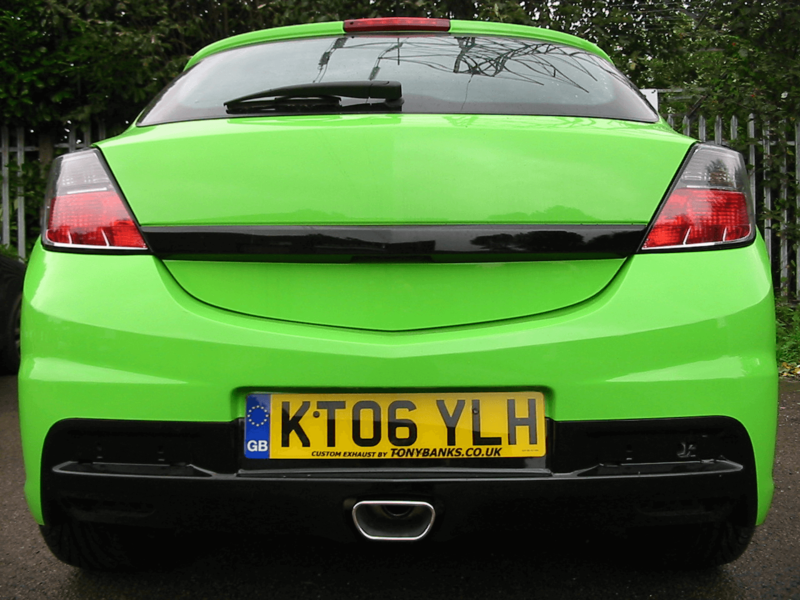 Got my car in at short notice and fitted the new exhaust that day! Very reasonable price and excellent trustworthy service with friendly and knowledgeable staff. If you want competitive prices, and quality, I can only recommend Tony Banks Exhausts. Very friendly chap too!! Rang them at 2.30 to have all ok at my exhaust and they repaired my catalytic converter in under 1 hour. Very nice and friendly service and would rexcomenr them highly. Love my new turbo back exhaust for my bmw 330d e46, sounds amazing at all speeds, feels very responsive and very helpful staff, you might be hearing from my brother soon as he was very impressed, thanks lads. Quality bunch of lads. Exhaust sounds exactly how i wanted it, growl when accelerating and soft when cruising! Highly impressed.. Had my RS5 in for some custom exhaust work. All the right advice, perfect job. I couldn't be happier with the outcome and would strongly recommend Tony Banks Exhausts to anyone who wants the job done right!! Tony fitted a "cat back" full stainless system to my petrol Honda FRV and I'm delighted with it. 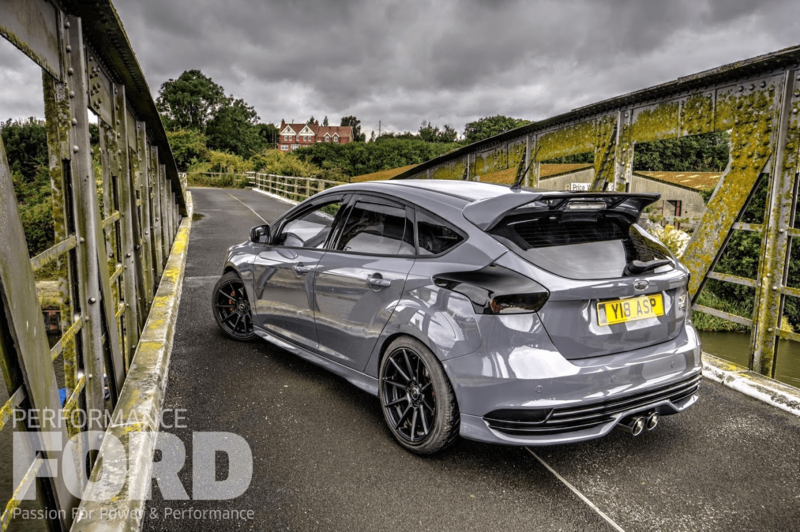 There's more power, torque and mpg than even before the Honda one sprung a leak. Top customer service at a price that was a third the cost of a main dealer. Top job well done to the full team done a amazing job well recommend to everyone. Cost next to nothing 5 star customer service. © 2019 Tony Banks Exhausts Leeds. all rights reserved.